The existential threat of climate change to some vulnerable and island countries was the spur for the Paris Agreement’s goal to limit global warming to well below 2°C above pre-industrial levels and to pursue efforts to 1.5°C. This stimulated scientists to focus research on 1.5°C. 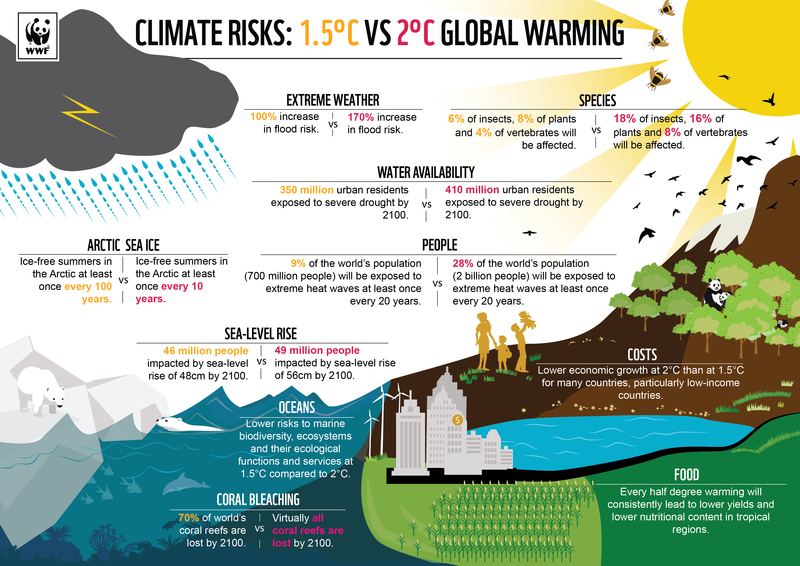 The current ~1°C of global warming is already having impacts and causing damage including in the form of extreme and dangerous weather events – for example the global heatwave this summer, expansive wildfires and deadly hurricanes. We need to adapt and build resilience, and this will only become more pressing at higher temperatures. Political leadership is important. So are individual choices. Strong leadership and the right choices can lead to the necessary rapid and deep cuts to greenhouse gas emissions, which improves the chance of limiting warming to 1.5°C. For example, governments encouraging renewable energy over fossil fuels and individuals choosing to eat a healthy, more plant-based diet. This is not to belittle the unprecedented scale of the challenge ahead but shows 1.5°C is not a lost cause. A Intergovernmental Panel on Climate Change (IPCC) special report is assessing the science of 1.5°C, and the report will be released in October 2018. 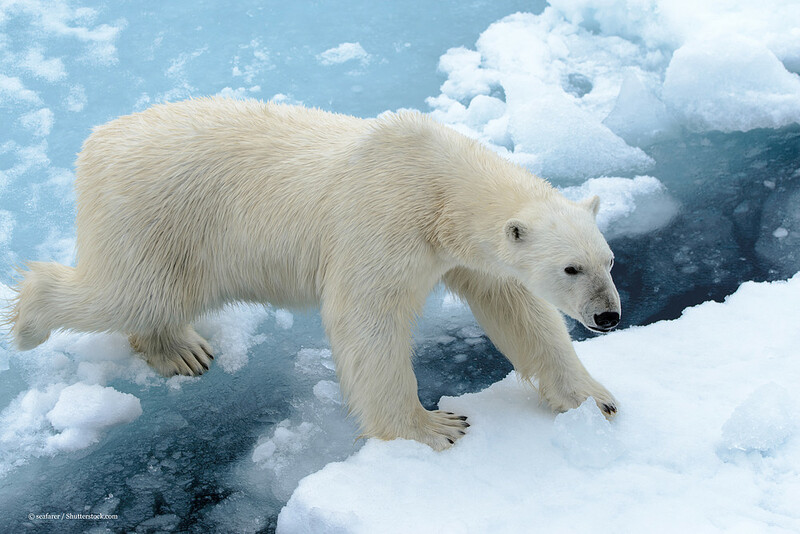 The report will outline what it will take to keep global warming to 1.5℃ above pre-industrial levels. 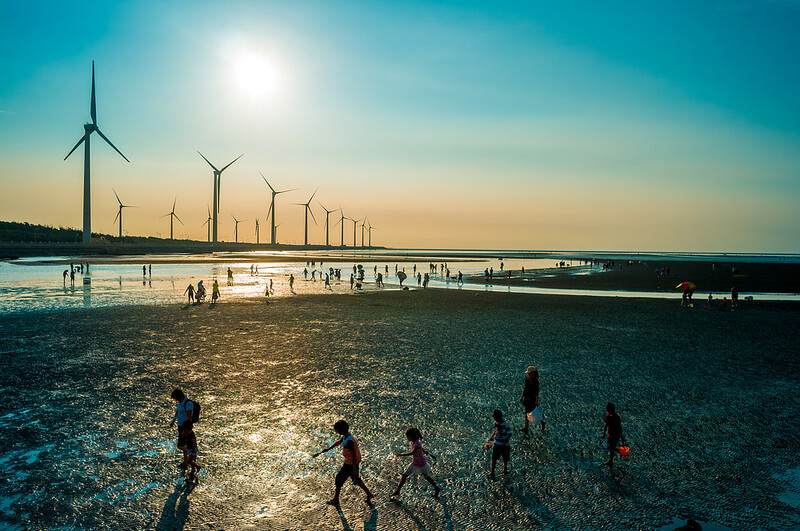 It's expected to underscore the critical need for urgent and transformative climate action as climate impacts increase in scale, frequency and intensity. The IPCC is the UN body responsible for assessing the science related to climate change. This report will be the authoritative scientific underpinning to guide government policy decision-making as countries look to enhance their national climate commitments under the Paris Agreement. We're working to ensure that governments, businesses and the public can take actions informed by the best scientific information.